Full transparency. I regret a lot of things I’ve done in the past to my body. I starved myself on less than 1000 calories a day. I did hours of cardio with the hopes of “burning away” my body fat. I celebrated my size 00s. I fueled my body with low calorie ‘chemical shitstorms’ for years. Little did I know I was forever damaging my metabolism. I was training my body to hold on to any fuel I gave it. I was destroying my gut, my health, and would develop Celiac Disease shortly after. I would develop panic attacks and anxiety that I would forever battle. But I would learn. I would share. I would heal. And I would THRIVE. Dear body: I’m sorry. I’m sorry for blaming you. Abusing you. Starving you. But thank you for standing by me. For staying strong. And for teaching me some of the greatest lessons I now have the power to share. 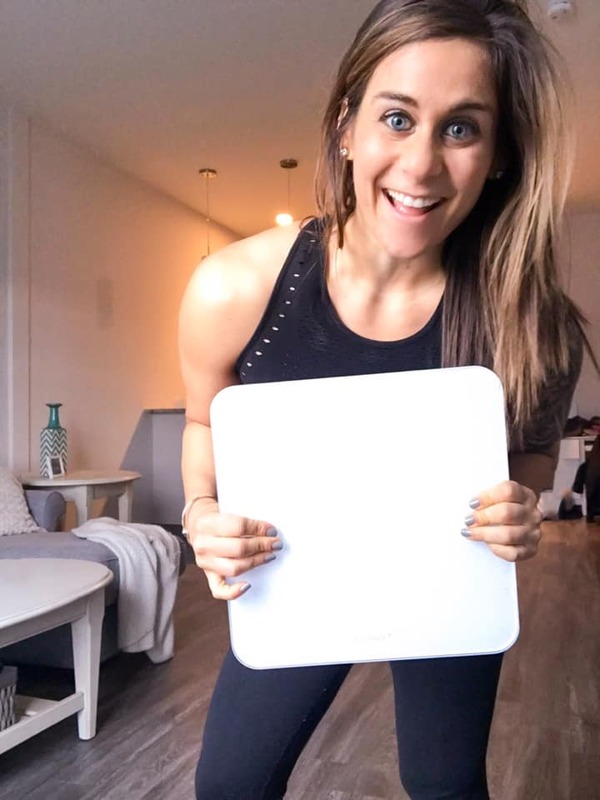 This entry was posted in Fitness, Thoughts and tagged beachbody coach, beachbody coaching, confidence, fitness journey, Fitness motivation, health coach, how to gain confidence, motivation, online coach, self love on February 18, 2019 by danielle. Self Love and Weight Loss? 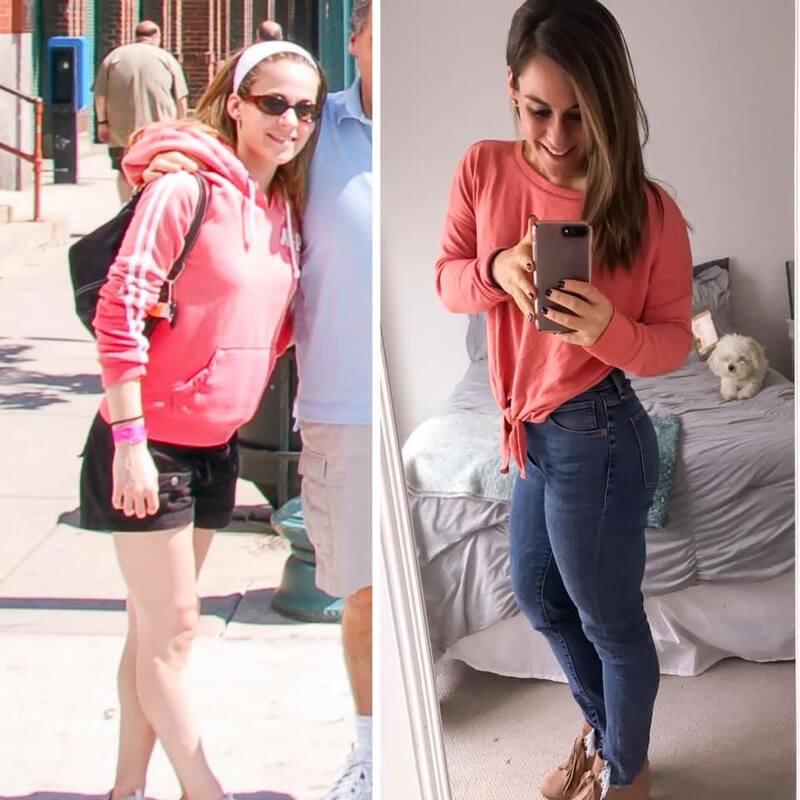 I used to feel self conscious to talk about self love and weight loss at the same time. How could I help people lose weight and get healthy, while telling them to learn to love their bodies at the same time? Was me posting a before and after doing more harm than good? It is 100% okay to learn to love your body where you’re at, while working to change it. There is NOTHING wrong with wanting to feel healthier. With wanting to MOVE more. With wanting to weigh less to improve how you feel on a daily basis. With weight loss can come more energy, better sleep, a happier mood, and improved confidence. Working towards a healthier you WHILE embracing where you are at on your journey. 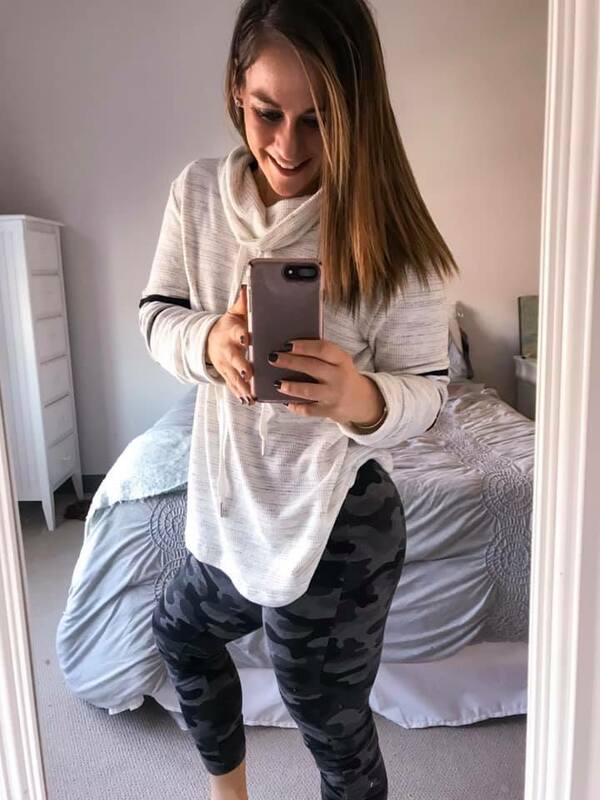 Know that it is 110% possible to change your life, health, and body BUT if you don’t work on you mindset now, you will forever feel the same 10, 20, even 30 lbs from now. Find BALANCE. Find HEALTH. Always here to help. 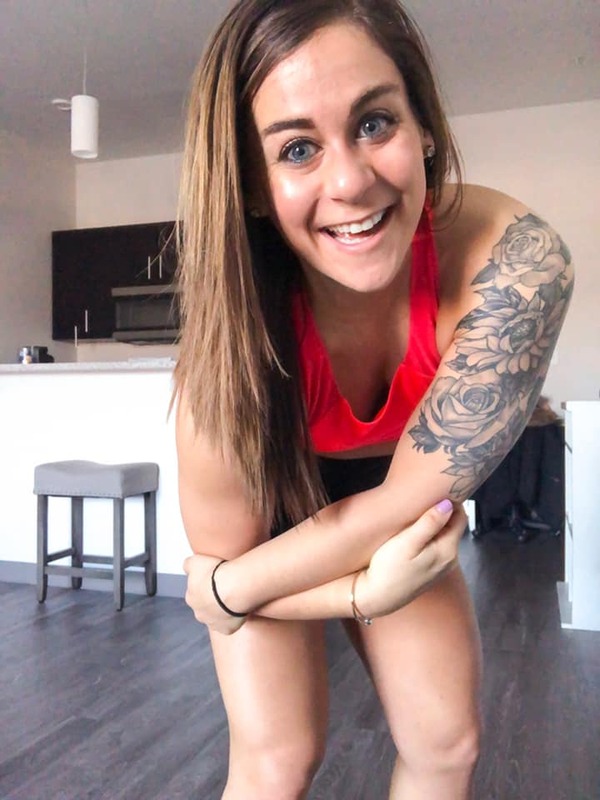 This entry was posted in Fitness, Thoughts and tagged beachbody coach, beachbody coaching, confidence, fitness journey, Fitness motivation, health coach, how to gain confidence, motivation, online coach, self love on February 14, 2019 by danielle.